York Rotaract Club celebrates its 5th year! 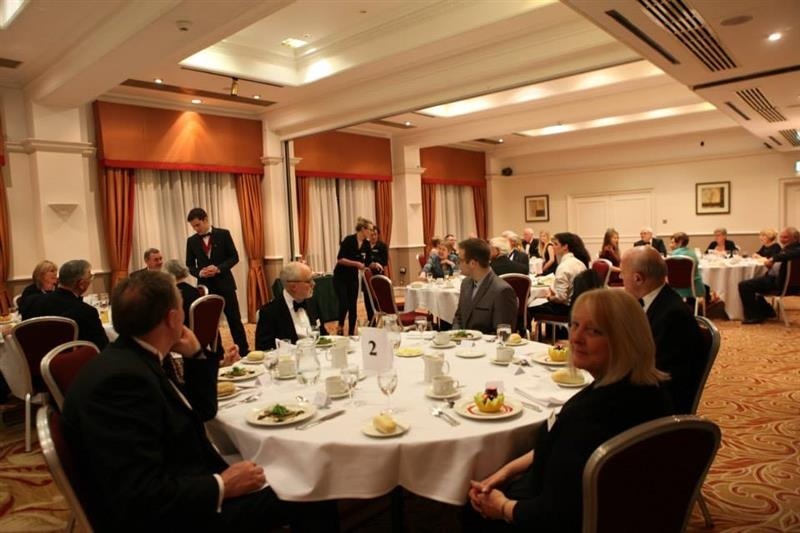 On Feb 25th 2015, York Rotaract President Constantin Voll and 6 fellow Rotaract members welcomed over 20 Rotarian supporters, partners & friends to a meal at York Hilton Hotel to mark the 5th birthday of the York Rotaract Club. President Constantin thanked the Three Rotary Clubs in York for their ongoing support of the York Rotaract Club. 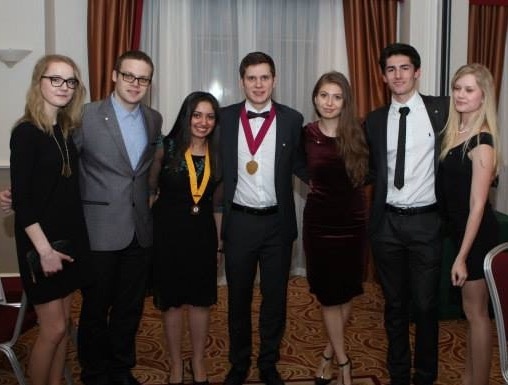 Rotaractors from left to right: Yveta Stiskalkova, Tautvydas Mickus, Jenny Michel, Constantin Voll, Adela Iacobov, Francois Bares and Nina Hakovirta. The week 8th to 15th March is World Rotaract Week!